We wanted to pass along this helpful guide straight from the DOL explaining the new overtime rule. 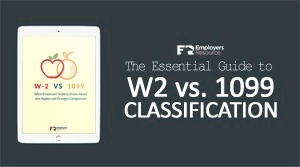 The Department of Labor created this guide to help employers navigate the new rule and prepare for implementation coming this December. The guide outlines some options you may have and how to determine what is best for your business. We hope you found this as helpful as we did! As always, if you have further questions, feel free to contact us! HR Scenario: Is This An Exempt Employee? 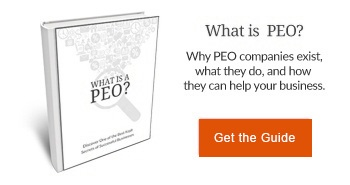 OSHA to Increase Fines for Serious and Willful Violations of Standards PEO Vs. ASO – What’s the Difference?